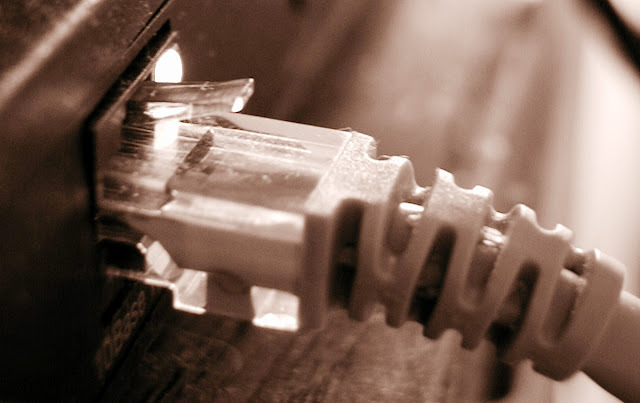 Having an internet connection at home is a huge convenience for people who work at home. Working at the comforts of your own home is less tiring because you are the master of your own schedule. Online jobs like article writing and virtual assistants are in demand these days because of the innovation of technology and the needs of clients. Working online requires a fast speed of internet. Slow connections may interrupt business transactions and workload. Finding the right internet connection may be hard because the countless plans companies have to offer. Thankfully, there are websites that offer a carefree way of finding a broadband suitable for your needs. These websites let you fill up a form with options you can choose to form your own mode of internet connection. Broadband plans compare websites are the best way to find an internet connection suitable for your needs and paying compatibility. Here are some examples of plans that these websites can offer for your online experience. Cable Internet – This is recommended for people who want to experience the fastest internet connection there is. At a speed of 30Mbps, surely you never experience interruptions and could work at ease. Home WI-Fi – WI-Fi connections are considered to be the most ideal type of connection. Aside from being wireless, you can access the internet anywhere in your home or office. This is recommended for people who have laptops, smart phones, net books, and tablet PCs. Mobile Broadband – These are also known as 3G networks and can be accessed through the use of a mobile phone. This comes in handy because you can go online wherever signal can be reached. This is suitable for users who need to take internet connection outside the boundaries of home. Fast Broadband – This connection is suitable for people who use the internet for work, download huge files or play online games. Similar to a cable connection, this type of connection is considered to be fast and can handle heavy loads of Mbps. The faster the internet is, the faster web pages can load up, downloads can arrive easily and can give ease to people who work online. Naked Broadband – People who want to have a fast internet connection without the use of telephone devices can opt for using naked broadband. These are available mostly in metropolitan areas and use copper telephone lines without having to pay for the phone rental. Family Broadband – This is a form of bundle wherein a telephone line and internet connection comes together. This is essential for families who use internet connection at home, whether they use it for work or research. Tablet Plan – With the innovation of technology and gadgets, tablets are now the in thing. This has a larger view than a Smartphone and tablets plans offer you to connect to the internet anytime, anywhere. This can make you access your social networking and photo sharing sites from any place you are in. Unlimited Broadband – Excess in data can definitely slow your connection. With unlimited broadband, you can download as much files as you want without the worry of generating too much data. Broadband plans compare websites makes scouting for connections easier. They give instant results for your internet connection dilemmas. The next time you are looking for broadband connection, these websites are the way to go.